Making quality crafts, decorations and gifts and the best recipes requires using the best products and ingredients. Here are just a few of my favorites. We'll be adding more all the time! Because I am always making things (and have for many years) there are some products that I have learned to rely on as well as new products that I just love. For example, I often use double-stick tape for making paper items but also for attaching labels such as on the Aronia Berry Jelly. The tape I have been using lately is Sookwang Double-Stick Tape. You can purchase it online or at scrapbooking stores. 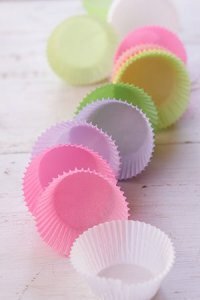 There are so many fun cupcake liners to purchase and I love so many of them. But I like the solid colored ones the most. They look clean and do not take away from the frosting design of the cupcake. I also love them to make craft projects. In few days I’ll show you a Christmas garland that we made using the liners and some paper straws. Keep watching here. I use Washi tape on all kinds of projects. But some of the off brands do not work well. Washi tape is great because you can reposition it and it still works well, but it has enough adhesive to hold. 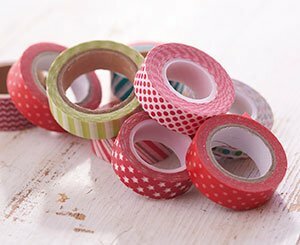 We have lots more projects coming up using Washi tape. Watch for it! I use this product all of the time. It is gluten-free so I can use it in recipes for my gluten-free friends, and it is precooked and ready to go. (We used it in the Gluten-Free Bacon Cornbread Muffins.) And a BLT is super easy to make. 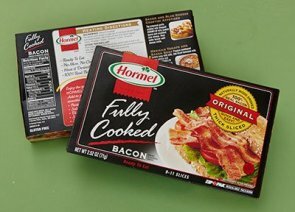 We have some amazing recipes using bacon coming up. Watch for them! 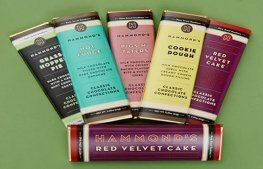 Hammonds candies are in a league of their own. It seems they put great thought into creating their candies. The quality is the best! They have such a wide range of candies including chocolate bars (with super-cute names), old-fashioned candies for Christmas, and the best and most beautiful candy canes you’ll ever find. 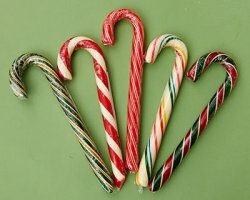 The candy canes don’t break and they have a great variety of flavors. I give these candies as gifts, and also use them for decorating the tree or for decorating in general. 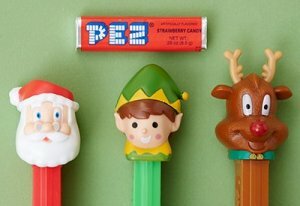 What can I say about Pez except that it makes me smile! Pez offers candy dispensers in so many fun shapes and expressions! Of course they make great gifts, but they are also fun to tie onto packages or tuck in your Christmas tree! 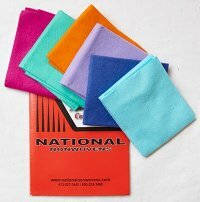 This is the best nonwoven felt you will ever buy! It comes in wonderful colors and the company seems to know what colors to produce to keep up with trends. It is soft and easy to work with and the weight is perfect for so many craft projects. We have used it to make pillows, oraments, table mats, and more. 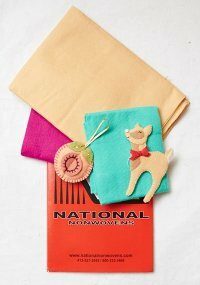 The folks at National Nonwoven are super to work with and can answer any questions you have! 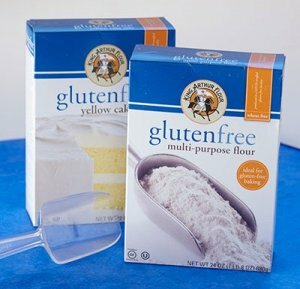 I love this gluten-free flour and we use it in so many of our recipes. I gives a nice soft texture and is not “grainy” like so many gluten-free flours. And the yellow cake mix is the best! 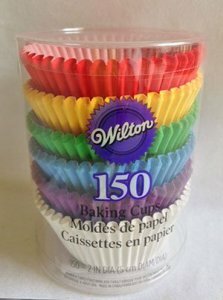 I make cupcakes using this mix and it is always a hit!